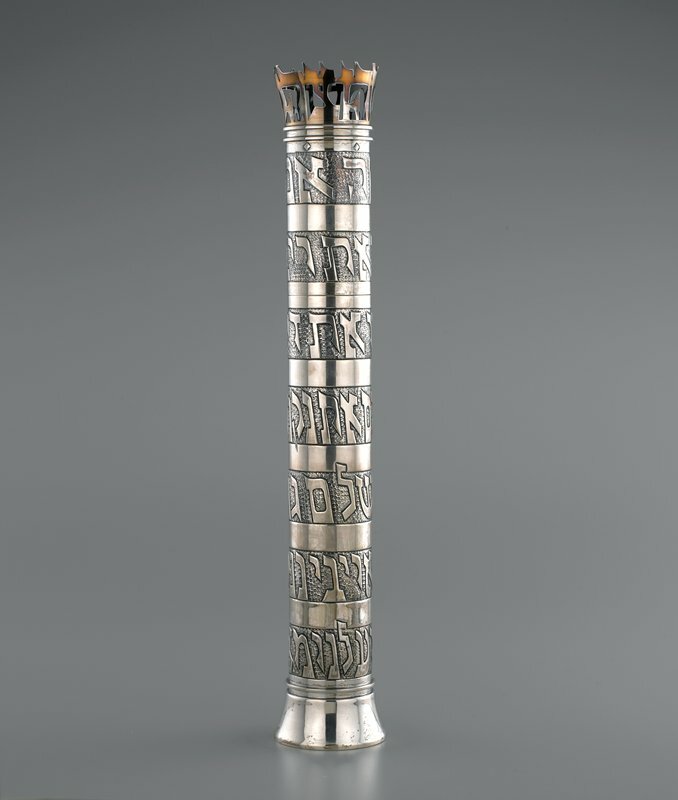 Wolpert, trained in Germany during the Bauhaus period, was responsible for popularizing the modern style in Judaic metalwork. His work is characterized by the use of the Hebrew alphabet as a primary decorative motif. Wolpert taught at the Bezalel Academy in Jerusalem and later at the Tobe Pascher Workshop in New York City.